Here's a free 8x10 printable for St. Patrick's Day, which is coming up in just a few short weeks! Since it isn't covered in green, it could be used all year round! ~~Click HERE to head to the FREE download! Personal use only, no redistribution please! Be sure to check out our recent FREEBIE digital paper packs posted recently! 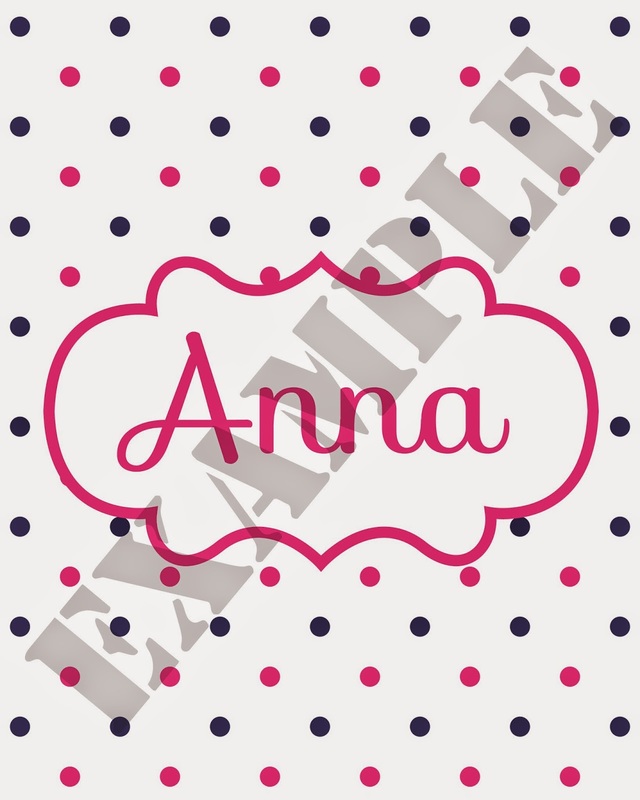 Want to create your own printables similar to this? 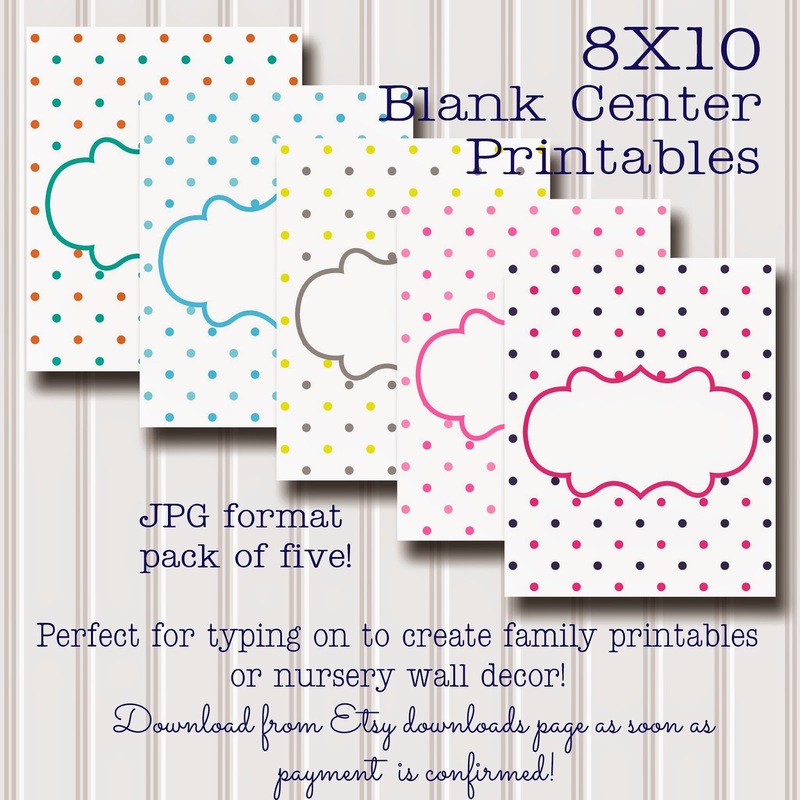 Head over to our shop where you'll find a pack of five blank center printables in five different color combinations! Cute for family room or entry-way decor, or even nursery wall decor! Just download and load into your program after purchase, then start your creation! No fancy design program? No problem! 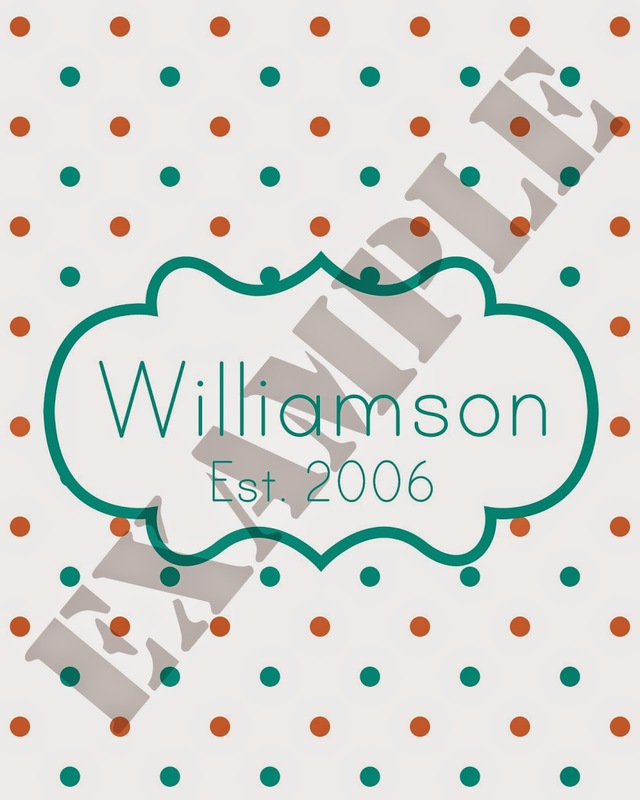 Check out PicMonkey website where you can load your image, choose from tons of cute fonts, and save to your computer (free!). Check back with us soon for more upcoming freebies!! Love these. But Box won't let me download.